M S International, Inc. (MSI) enhances its already expansive porcelain and ceramic offerings with the release of four new collections: Optima, Livingstyle, Dekora, and Turin. 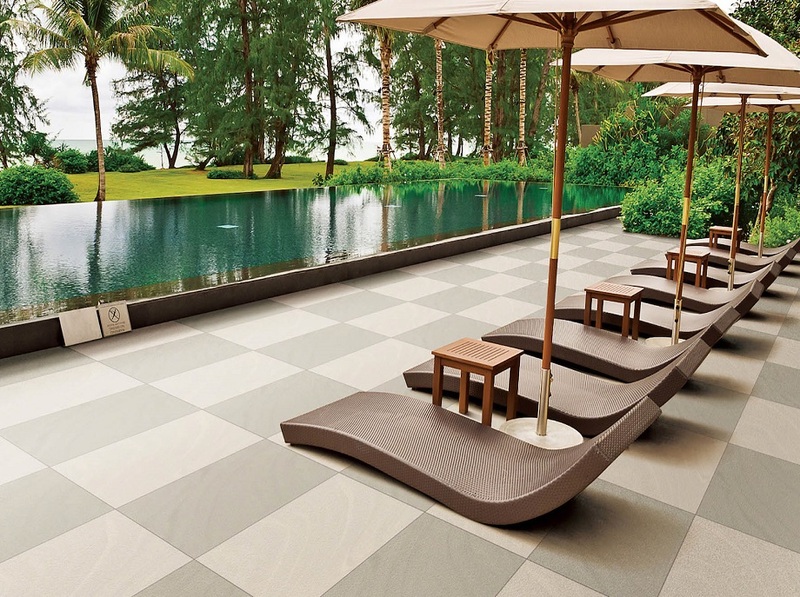 MSI’s newest porcelain and ceramic lines take cue from some of the year’s hottest tile trends, namely linear looks, cement looks, and stacked stone looks — all while echoing the renewed interest in alfresco living. Livingstyle brings everything there is to love about natural stone to the surface in a high-performance, large format porcelain tile collection. Designed for indoor and outdoor use, it’s the perfect solution for the growing number of customers who want to connect these spaces with a seamless, flowing look. This limestone-inspired lineup is offered in 24x24 and 18x36 matte tiles, 24x24 matte pavers, and coordinating bullnose trim. Turin is an economical and innovative line of never-seen-before linear wood look ceramic tiles. Boasting modern texture and chic hues complete with variegated shading, Turin adds depth and interest to floors, walls, and backsplashes. Available in 12x24 matte tiles and 6x24 matte planks, this next generation wood look tile collection is nothing short of inspirational. Explore MSI’s entire Ceramic Tile and Porcelain Wall Tile lines, then take a closer look at the Optima, Livingstyle , and Turin collections. Founded in 1975, MSI is the leading supplier of premium surfaces in the U.S. - including flooring, countertops, decorative mosaics and wall tile, and hardscaping products. The company offers an extensive selection of granite, marble, porcelain, ceramic, quartz, glass, quartzite, among other styles. Headquartered in Orange, California, MSI has distribution centers across the United States and Canada and maintains over 125 million square feet of inventory, imported from over 36 different countries on six continents. For more information on MSI, visit msisurfaces.com.